In the short story “The marriage”, Jose had decided to marry Echo in the Sahara desert, a place so far away from his hometown, just to keep her by his side. Even with no grand ceremony and no family to witness their wedding, their love for each other still touches every reader. Can two people form a family solely for the sake of love? 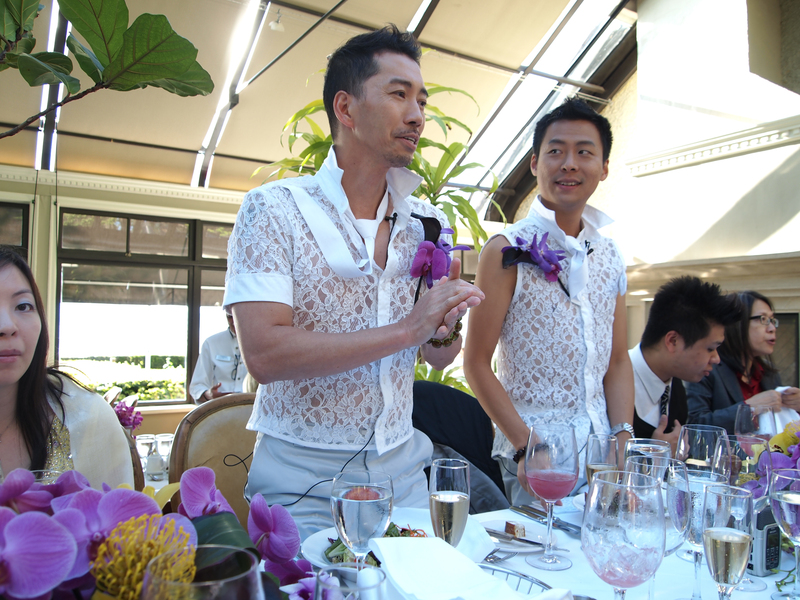 Guy and Henry, a couple deeply in love, had willingly travelled all the way from Hong Kong to Vancouver, Canada in order to get married, when such marriage is not even recognized legally in their hometown. Why did they made such a big effort to do this? What is the true meaning of marriage? 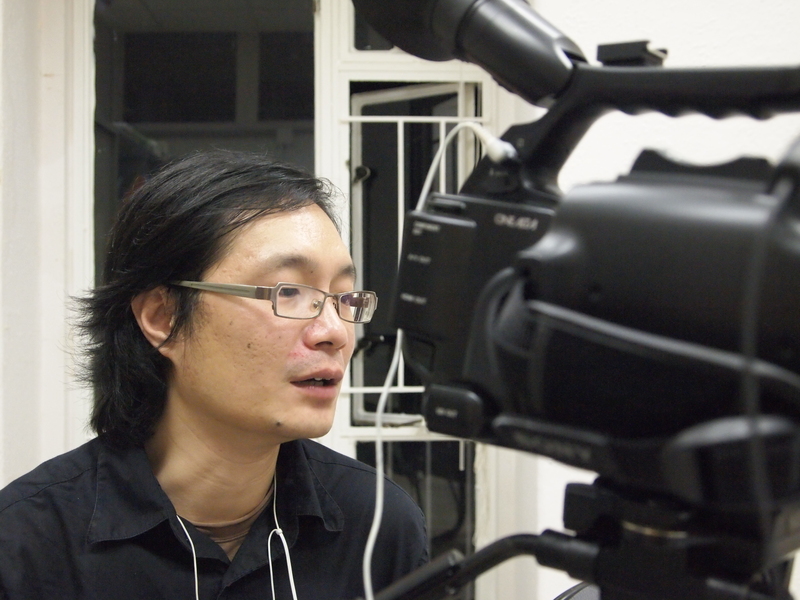 Under the mentality of Chinese families in a post-colonial society like Hong Kong and through their marriage, how did the couple realize their family members’ hope regarding their union? As the couple got married in a relatively open society like Canada, how are the newlyweds influenced by the western society’s mentality and its marriage regulations? Community Relations / Development, 47th Chicago Intercom Competition 2011), bypassed the points of view of his own sexual orientation, hence through the objective images of a heterosexual, had captured the marriage process and its meaning to this homosexual couple. From various angles, he explored the way homosexuals pursue love. The interviews with their family members, friends and people from different background trigger the homosexual audience to reflect on their own values in love relations, while letting the general public understand the importance of marriage in homosexual relations. Their friends and family witnessed the wedding from both sides of the Pacific Ocean. Their path might have been different from the one taken by heterosexual partners, but the true love they are after is the same.